Maintaining the quality and efficiency of navigational aids is vital for preventing harm to those operating on the water. 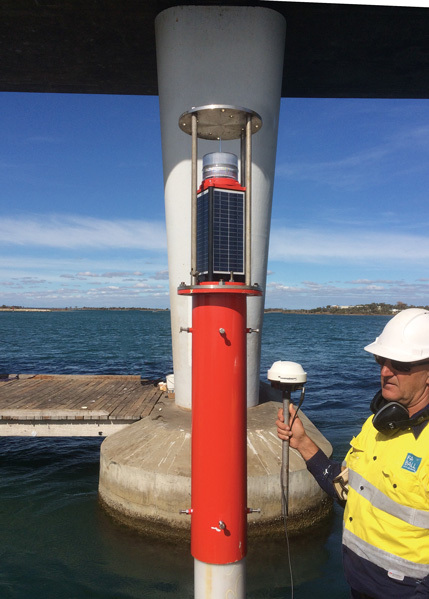 At Jetty and Marine Constructions, our team are fully trained and qualified to carry out regular maintenance of navigational aids including the removal or re-installation of moorings, pilings and other aids. Our fleet consists of specific work vessels designed for carrying out these repairs throughout the WA coast line including, but not limited to, waterway channels. In addition to this, we’re also qualified to undertake general inspections and provide maintenance schedules for maintaining navigational aids. For more information about our navigational aid services, or for all other enquiries, please contact us today.